Wood is our history and our future. We are established in the heart of the Charente and we have taken from it the values of truth, sincerity and respect. 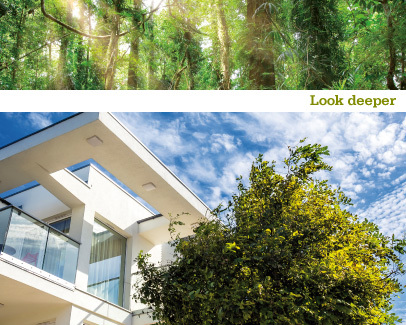 Over the years and through our development we have become the benchmark European brand for certified, legal Okoume plywood, and a dynamic player in certified poplar. Every day our innovative commitments project us into a future which invents and builds more sustainable towns and cities, towns that are concerned with protecting the planet’s resources and the health of their inhabitants. 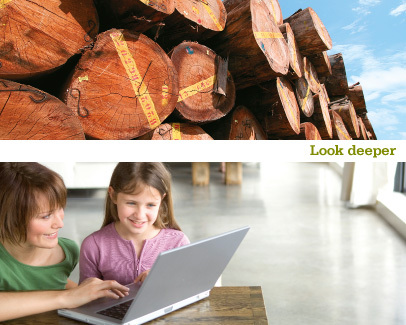 This is what drives us to design plywood with remarkable technical, health and environmental advances. They help our customers to build eco-efficient constructions, fit out shops, theatres, schools and beautiful, sustainable interior spaces, build and fit out boats, utility vehicles or transport, trains and many more. 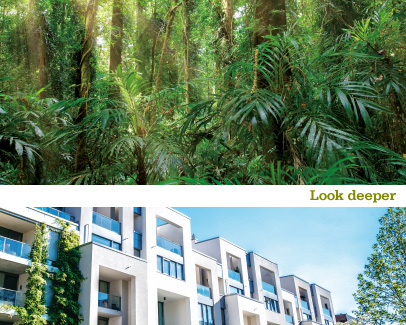 For a long time the Joubert Group has been committed to a sustainable development model. The strength of its commitments makes Joubert Plywood the leading European brand for certified, legal Okoume plywood. Joubert Plywood panels are US EPA TSCA TITLE VI CARB ULEF/NAUF certified for the quality of interior air and take part in the major public health challenges. 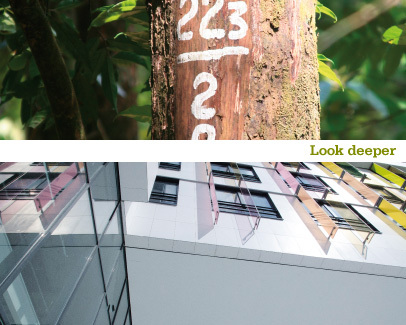 Its panels with very low formaldehyde and VOC contents, close to those of natural wood, have actively participated in obtaining HQE™ and LEED® labels. Joubert Plywood panels are amongst the wood materials that are the most energy saving and most effective for building the sustainable city. By managing environmental and architectural quality, they contribute to promoting constructions with a guarantee of a healthier, more comfortable building. The Joubert Group encourages the development of a sustainable economic model for all. It participates in the development of forests in Gabon and France, in the context of committed partnerships and support for foresters, a model of sustainable development. All Joubert Plywood panels are of legal origin certified and compliant with EUTR. They are FSC® and PEFC™-certified and provide responsible solutions, exclusively from the sustainable management of the forests in Gabon and the plantations in France. The Joubert Group is the leading distribution partner for plywood that is referenced everywhere. It conducts a responsible procurement policy which ensures the availability of its products for present and future projects. The Joubert Group favours short circuits and local employment. 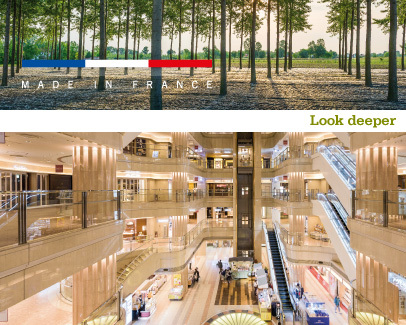 Its poplar plywood comes from regional suppliers and products with the strict quality process of French manufacture, close to the consumer markets in France and Europe. The Joubert Group proposes a complete offer of plywood, present throughout the town: in exterior construction, interior fittings for buildings and industrial or nautical applications. Planning a sustainable city means understanding the challenges and anticipating expectations. Using its ability to innovate the Joubert Group enables its customers to adapt to changes in the markets with pre-painted and acoustic plywood, and even fireproofed plywood which provides safety for citizens in public places. Extension of the poplar activity with the development of two production sites in the Charentes. Anticipated application of the EUTR in accordance with the FLEGT action plan. First Okoume manufacturer certified FSC® and then CARB ULEF. Creation of CPBG in Port-Gentil (Gabon) in partnership with CBG. Purchase of SOPEGAR in Saint-Jean d’Angély. Start of production of Okoume plywood. Guy Joubert enlarges production and started the peeled veneer. André Joubert creates the poplar saw mill at Les Eliots in the Charente. The Joubert Group offers legal, certified plywood with extended presence throughout the world. Beyond the European perimeter its certifications enable it to respond to the markets in the most demanding countries in terms of environmental quality. On its two historic sites in the Charentes the Joubert Group has built ultra-modern production units where it continues to produce all its plywood.  Furthermore it is continuing its development of its production capacity in France, using local poplar resources, to meet its new market needs. A perfectionist by nature, its processes and strict controls are guarantees of reliability, quality and sustainability.